The thought of bankruptcy is feared universally and can be an intimidating process. It is inevitable in some cases and avoidable in others with each circumstance being unique. 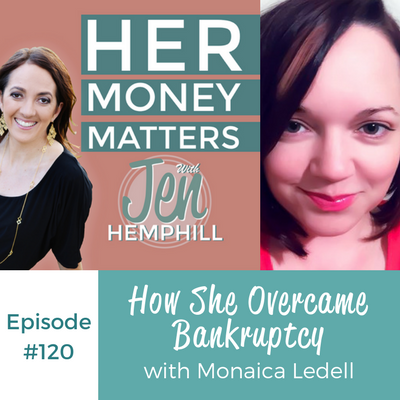 Monaica Ledell joins us and shares with us how she overcame bankruptcy and what she learned in the process. Monaica shares how she didn’t grow up with “a spoon in her mouth.” She recalls that when she was born, her parents didn’t have enough money to buy clothes, but her parents had a very strong network that surrounded them that came to the aid. She remembers watching her parents build something out of nothing. 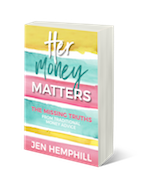 Coming from a very outspoken, loving, and emotional family, Monaica says that her parents didn’t talk about money while growing up other than the hustle negotiations and cautioned not to have debt. 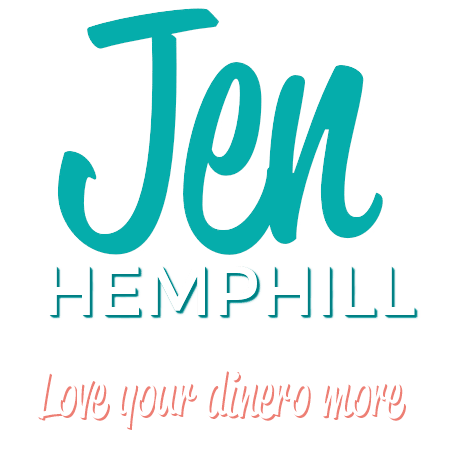 Her parent’s mentality was “you work for what you want, and you can do anything.” She saw her parents seek advice from mentors that led to their success. Today, Monaica and her husband are a couple who are very aligned with their money.